For as long as I have owned a smart phone, I have used cases to protect them. 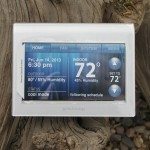 The fact that we have gotten used to carrying around a tiny computer in our pocket that can cost over $1000 is a little mind boggling when you step back and think about it. Now the thing that I find funny is how we all want a thinner lighter device and are totally wowed when we get the newest phone but instantly put it in a case lest we scratch the anodized aluminum or glass back of the phone and therefore never enjoy the aesthetics of the back half of the phone or truly appreciate the full design considerations of our new $1000 pocket computer. This is not a criticism of phone cases. Like I said, I ALWAYS use them, its just an observation on human behavior that I have always found interesting. I see people nearly every day carrying the latest smartphone with no case and 9 times out of 10 the shattered screens that I see are on phones with no case around it. All this makes for a pretty good set of reasons to protect your phone. The fact that most of us entomb our phones so we don’t damage them leads to the desire to make your chosen case a personal statement of your own style or something that will be as or more eye catching than a naked iPhone. Enter the concrete and bamboo cases from ONOTONE. 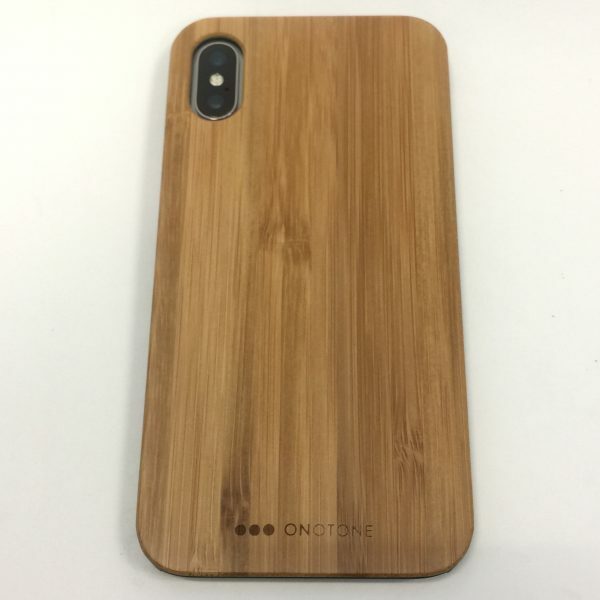 ONOTONE has created cases for your iPhone X, 7, 7 plus, 8 and 8 plus that have lightweight concrete, bamboo and cork (the cork is not being reviewed in this post) back plates and offer a truly unique and protective solution for your phone while almost guarantying that you will get comments or questions on them. These are the most unique phone cases I have owned and the feel of them is a tactile treat. 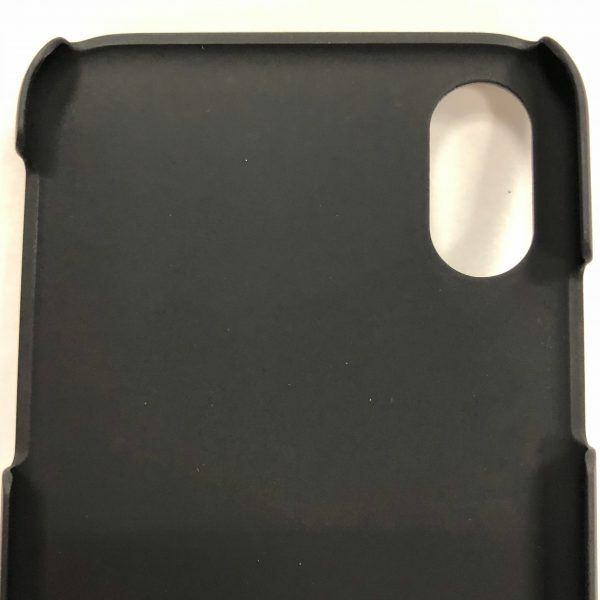 Just to note, I am testing these cases on my iPhone X.
ONOTONE doesn’t give the weights of these cases on the website and I do not have a scale to do this for our readers but the cases are extremely lightweight and have the fit of other similar minimalist iPhone cases you might have used before. 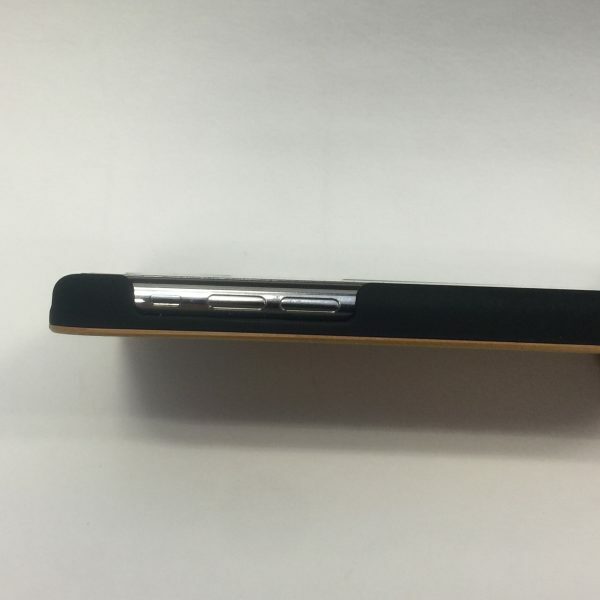 The inside of the case is a rubberized coating over a plastic shell. 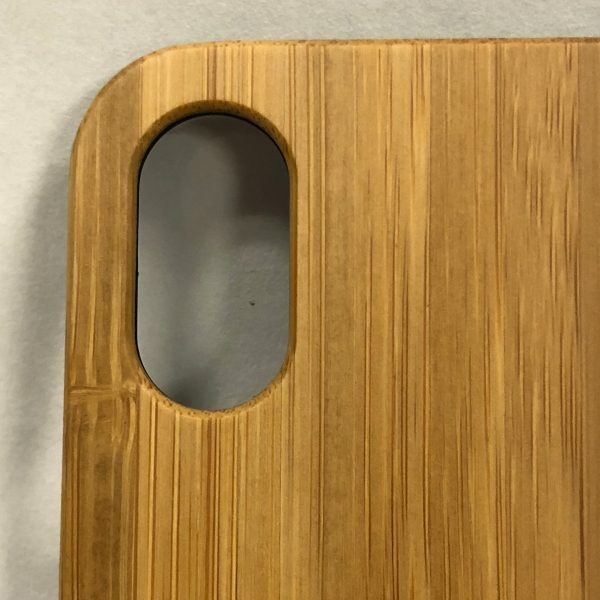 The concrete and bamboo is a layer that is attached to the case itself and covers the entire back of the case/phone. 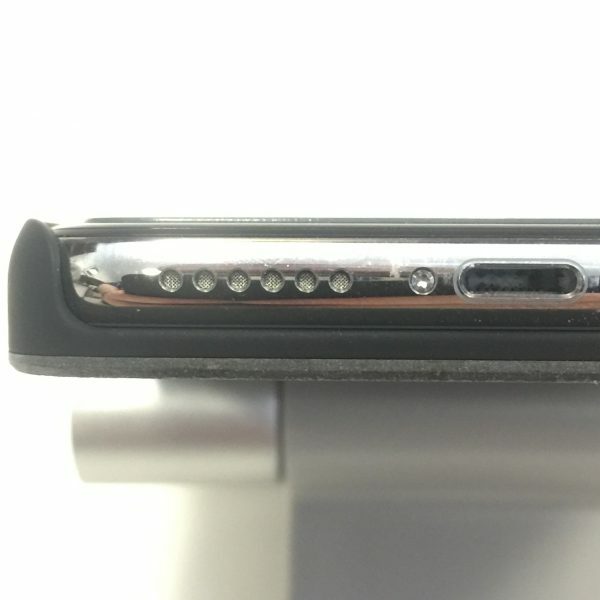 The cutouts for the volume and lock buttons, speakers, lightning cable and silent switch are all perfectly placed for maximum functionality of your phone. Well this section is pretty simple. In the box you will receive a case that fits your model of iPhone (X, 8, 8 plus, 7, 7 plus) with your chosen back plate material (concrete or bamboo). 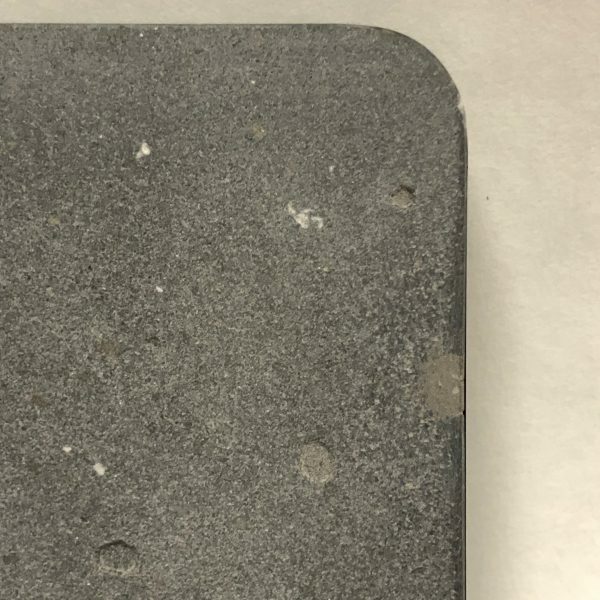 The part of this case that touches your phone isn’t anything you haven’t seen before. 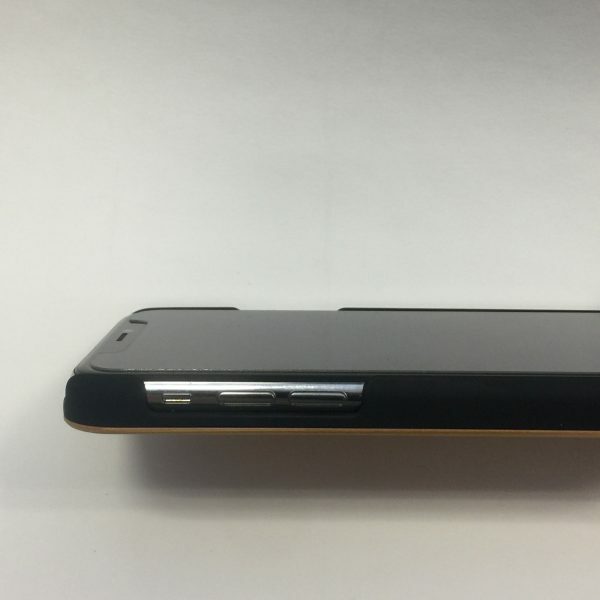 It is a standard hard plastic case with a rubberized coating to protect the phone with cutouts where needed. The back of the case is what makes these stand out. Lets talk about the concrete one first. At first I thought that the concrete case was going to be some kind of plastic or fake concrete. Nope! It is extremely lightweight, real deal concrete. I am assuming that the concrete has a high porosity allowing for a lot of air to be caught in it while it cures to allow for such a light sheet of cement. It has a rough feel to it and you can easily see the grains, bubbles and color variations in the grain that are unmistakably the traits of real concrete. 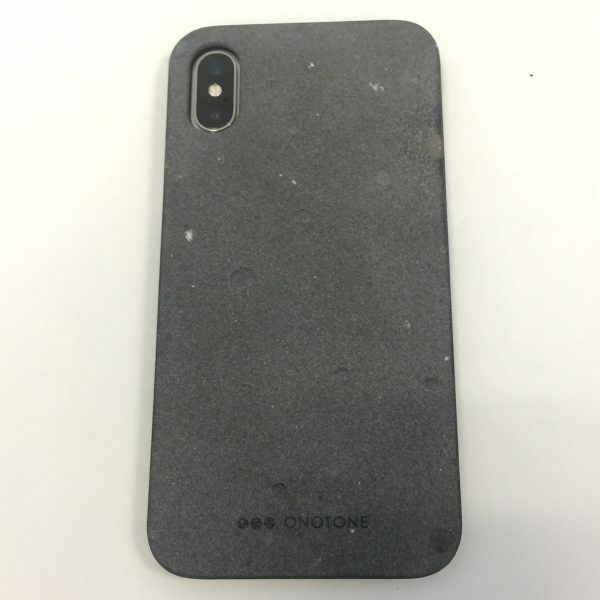 The concrete face seems to have been smoothed over a bit leaving some texture so you know that part of your iPhone case is made out of rock but smooth enough that I don’t really worry that it will scratch anything. It does not feel like fine grit sandpaper at all. It has a very pleasant feel to it and is definitely the most unique phone case I have owned. Next is the bamboo case. the interior and cutouts are identical to the concrete so I wont repeat myself. As you can probably guess the bamboo case is extremely lightweight too. The grains of the wood are visible from a distance and brings a nice feeling of the outdoors to your smartphone. The finish of the wood is silky smooth with absolutely no texture to it. It is as enjoyable to handle and touch as the concrete one. Honestly, I am so happy to have both because I like them so much I wouldn’t be able to choose between them now that I have handled them both. The materials used in these two cases are pretty far apart with what they represent or where they come from. On one end you have the concrete, which is an industrial, urban looking case and on the other end you have bamboo, which immediately makes me think of the outdoors and open spaces. 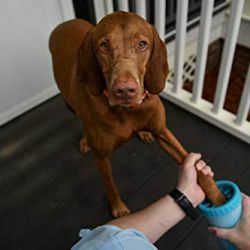 If you are looking for a recommendation on which of the two I would choose I would have a hard time picking but if pressed, I would have to go with the concrete. It is just so unique, deceptively lightweight and I think it will build a nice patina with use as it changes with oils from your hands and the environment, given the porous nature of the material. I am in love with both though. 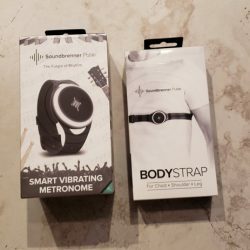 I am guessing most people interested in this review who would buy just one will have a strong referenced one way or the other. I can say that If you buy one of these, you will be pleased with it. The back plates are made from real concrete and bamboo, not plastic posing as something its not. Very reasonable pricing for the material you are getting and the quality of the product. 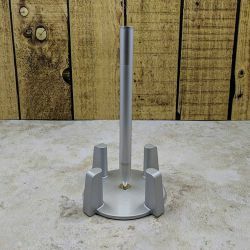 Both the concrete and bamboo models have a striking appearance and a fantastic feeling in your hand that is sure to get some second looks and comments from others. I don’t know how the concrete version would stand up to a drop onto a hard surface. A thin layer of low density concrete seems like it would break but I will not be testing this out. The purpose of a minimalist case is to offer a low cost protective layer to prevent damage from regular wear and tear. With the reasonable price tag of $29.95 for the concrete model, even if it broke while protecting my phone, I wouldn’t be terribly disappointed and would invest in another. Other than that I don’t have anything bad to say about these cases. I have really enjoyed them. Remember these are minimalist cases so please don’t expect to be able to drive over your phone with this case on it and it survive. It’s worth mentioning that this is not a LifeProof case but it doesn’t want or claim to be. Minimalist cases are for the little bumps and drops that happen in daily life and make it easier to hold your phone without it slipping from your grip and they are a balance between keeping a sleek and low profile phone wile offering some protection to your investment. The first day that I was testing these products I used both cases and went into my daily meetings and received questions and comments on both cases within minutes or sometimes seconds of putting my phone on the table. I now find myself putting my phone with the back side up just to see if people will notice them (I know, that’s a little weird and a very “look at me” strategy but I like sharing these with people and seeing their amazement when the feel the material, especially on the concrete one). I have owned dozens of cases for my iPhones over the years and have rarely had a bad experience. 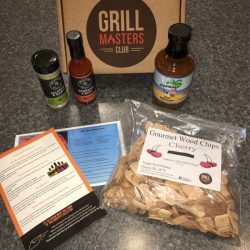 I stick to quality products and have not been let down. 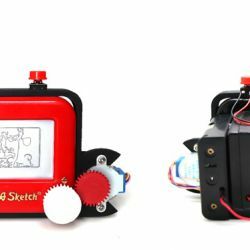 I have seen other cases that offer no protection and are essentially a way to get a brand logo or a design onto your phone as their primary function. There’s nothing wrong with that if that’s what you want but if I am going to cover up the beautiful design of my latest and greatest iPhone, it will be to protect it and hopefully add a little style to it in the process. Bottom line is the cases I have reviewed here are lightweight, offer sufficient protection for my phone in the minimalist case market but offer two very unique and high quality feeling options that best fit your style or personality. 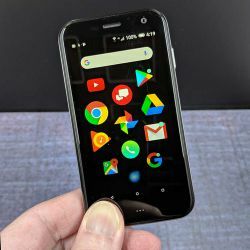 I know this has been a long review for a couple of very reasonably priced phone cases but I am truly impressed and hope that our readers will give these a shot. I don’t think you will regret it. 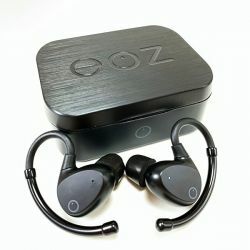 For the great design and the use of very unique and attractive materials and the value compared with minimalist cases that offer similar function I give this these the highest rating of 5 stars. I am very impressed! I wanted to provide an update of these cases after another couple months of use and also show you all the third option they have for the iPhone X – cork. Starting with the concrete and bamboo cases, I have continued to enjoy both of these, changing them out every couple of days. The bamboo looks the same today as it did the day I received it. I have really enjoyed the contrast of the natural wood grain against an electronic device. Even at the mile high altitude in Denver where I work and the 7500 feet where I live, there hasn’t been any drying, cracking or any sign of wear or breakdown. This was something I was initially concerned with because many wood objects that are sent to the mountains from lower elevation can have these issues. I couldn’t be happier with this case. 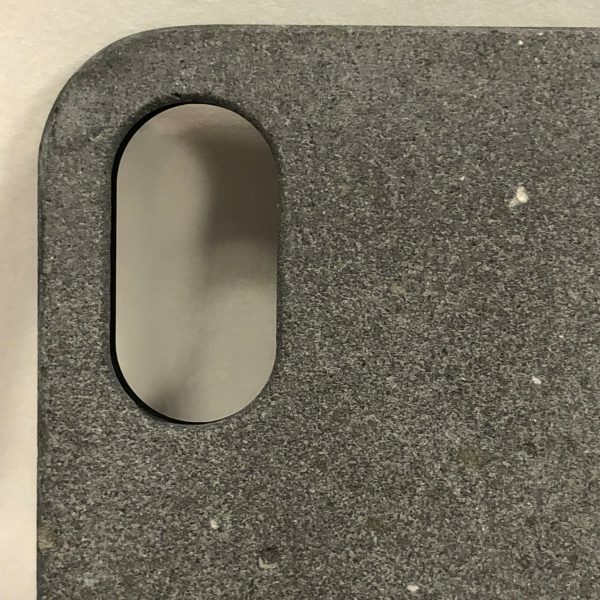 The concrete case is by far the most unique material I have ever had on any phone and draws the attention of others when I place it on a table or my desk. 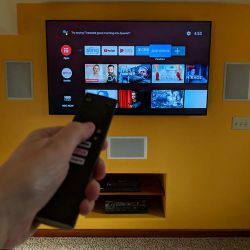 Some of you who read the initial review were worried that concrete would be extremely abrasive and would scratch desks or things in your pocket or bag, I know I was. After continued use I can say that this has never been an issue. The concrete is very low density so is only slightly heavier than the bamboo case. It is hard to explain but there is texture to the concrete but it seems to be finished so that the surface doesn’t feel like the concrete of a driveway. I carry two phones, one personal and one for work so they are up against each other in my pocket all day. This case has never put a mark on my other phone, desk, leather surfaces in my car or anything else. If that is a concern that is keeping you from buying one of these don’t let. One thing that I have enjoyed about the concrete case is that is has built a patina on it from use. Natural oils from my hands have darkened it in certain areas and added some color depth to the case, which I love. A couple months into using these cases have reinforced my initial review of them as being quality cases that provide ample protection for your phone if you don’t want a really large case. I still highly recommend these products to anyone who is looking for a phone case that offers some individuality. 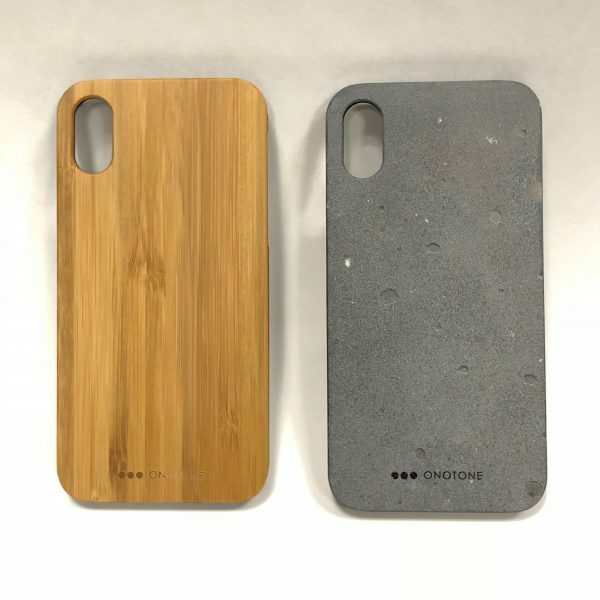 Recently I received the cork backed version of the ONOTONE case and that has also been a really fun way to bring some individuality to my device. As you would expect, it is extremely lightweight and you can feel the cork layer. It isn’t a graphic that looks like cork or sealed under resin. I have this one on my phone now and have enjoyed putting it in the rotation with the other cases when I want to change the look of my iPhone X. One thing I wonder is how well the cork layer will stand up to time since cork can flake or dry out. If this becomes an issue I will be sure to update you of any changes but so far so good! Historically I have always used pretty standard phone cases. I am a really big leather fan and have used some leather cases over the years with varying levels of satisfaction. 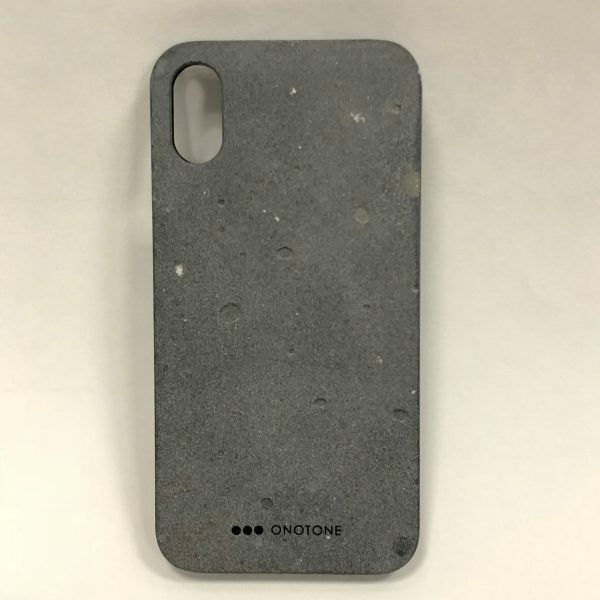 The ONOTONE cases have redefined what a simple iPhone case can be for me. I am very happy that now I have a selection of unique cases that serves the same purpose as all the other ones I have owned but also breaks the mold of a standard and quite honestly boring piece of rubberized plastic. All three cases offer such different and unique looks, I would have a hard time picking one, which is why I change mine out every few days. I am confident that if you were to buy one or more of these you won’t be disappointed. Remember, these cases are not supposed to take the place of a Life Proof or Otterbox case. 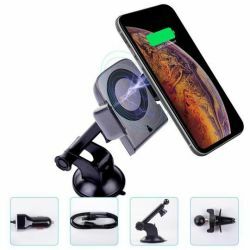 These are for people who want to protect their devices from scratches and the occasional drop while maintaining a slim and lightweight device but are not intended to protect your phone from heavy abuse. 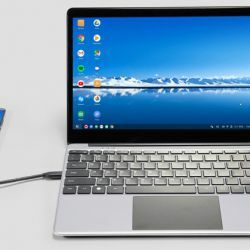 Something else worth mentioning is that these finishes are also available for Apple computers as well so if you wanted to add a personal touch and protection to your laptop, ONOTONE has you covered. 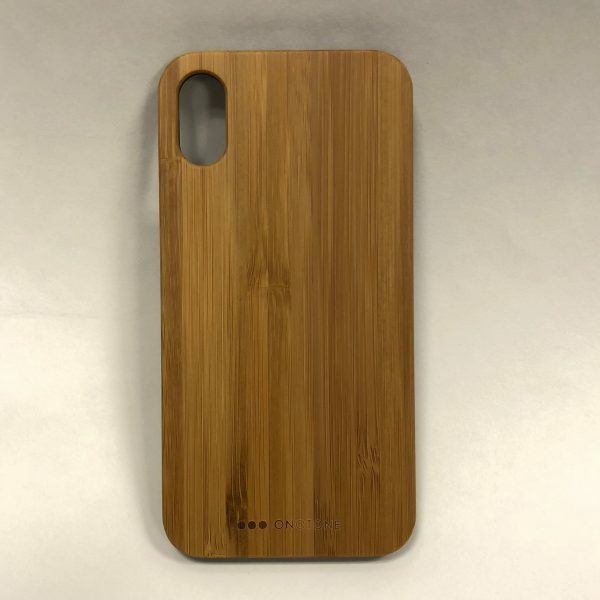 Price: $29.95 for the concrete case and $22.95 for the bamboo case. These prices are the same for all the iPhone models they offer cases for (X, 8, 8 plus, 7, 7 plus). They also offer a cork iPhone case for $22.05 but I didn’t receive that to review but it is yet another option for a unique look to add to your phone. Source: The samples for this review were provided by ONOTONE. The concrete one would be abrasive to my pants pocket. The cork one would feel really good – soft and warm! It might even absorb a little extra shock if dropped. Honestly, I thought the exact same thing when I was waiting to receive this case. In all honesty it is not a really rough texture. The grains seem to have been smoothed out so it doesn’t snag things or scuff hard surfaces. 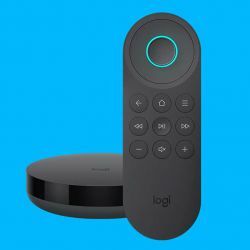 I have used this for about 10 days now with no issue. I know it sounds strange that a concrete layer that you can clearly see the grains of isn’t rough but it hasn’t been an issue. It really is an impressive mixture of ruggedness and refinement. I wasn’t a believer until I had it in my hands though. Thank you for the comment. 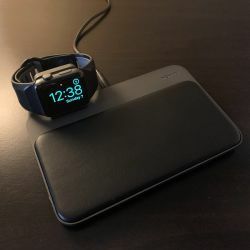 Does the concrete case allow for wireless charging? Yes, the concrete, bamboo and cork cases all work with wireless charging.